Imagine, you’re a college basketball superstar, the point guard at powerhouse Duke University. Life is good. 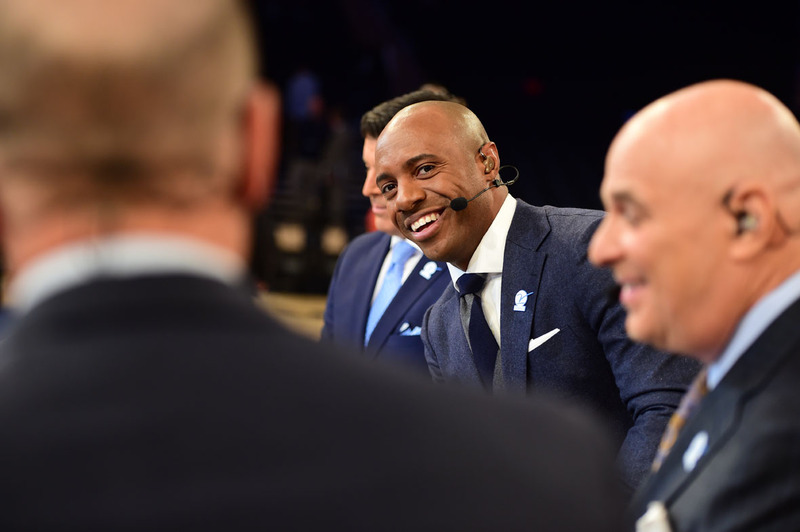 And it was for Jay Williams, the ultra-talented hoops sensation, a two-time national player of the year who helped lead the Blue Devils to a National Championship. He graduated as a junior with a degree in Sociology and then, in 2002, was the second player chosen in the NBA Draft. Known for having one of the fastest first steps in the sport, the young Chicago Bull was living the life of fame and fortune. Until the day in June of 2003 when it was all taken away from him in the blink of an eye. 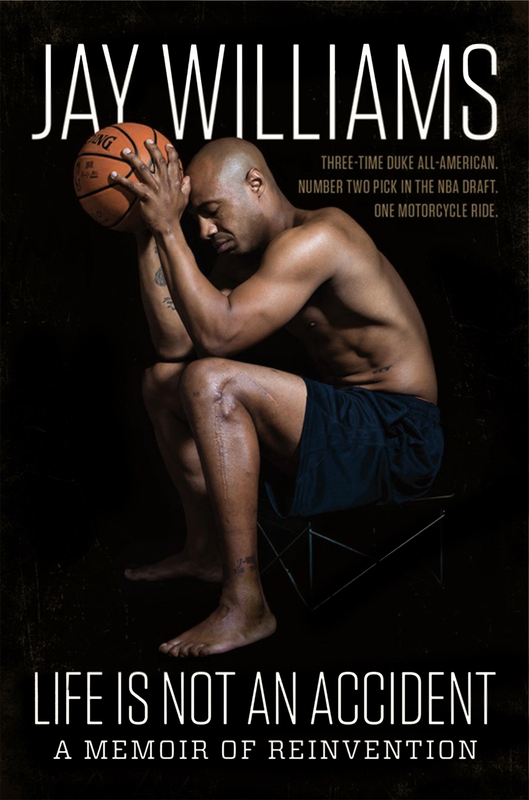 Jay Williams’ life was forever changed. In his unflinchingly honest new book, “Life Is Not An Accident,” Jay shares his story of fear, heartbreak and redemption. 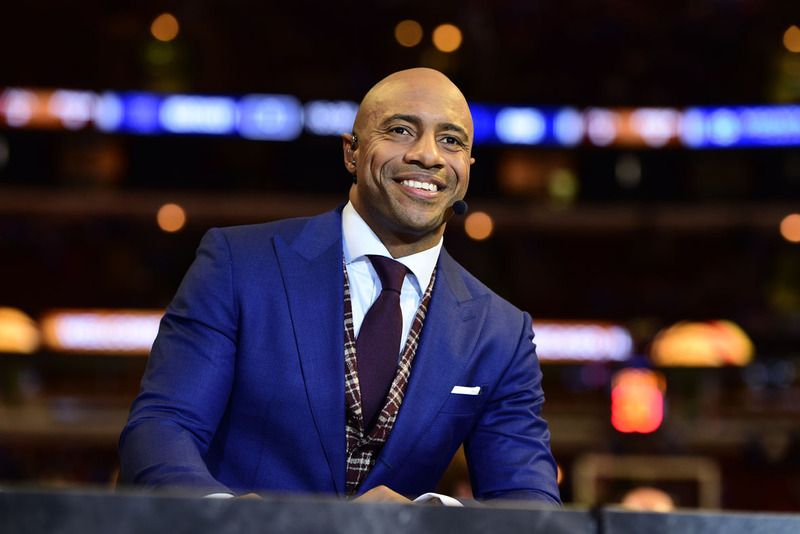 The Overhead Compartment was thrilled to play a little one-on-one with Jay Williams to learn about his life today, why he is willing to be so open, and all the ways he grew from the self-made obstacles he overcame. LIFE IS NOT AN ACCIDENT is available now everywhere books are sold. OC: In your book “Life Is Not An Accident” you are extremely open about some of the worst moments of your life. What made you decide to share those now? JW: When I first decided I wanted to write a book, everyone told me that I needed to wait until I was more accomplished. “Give it another ten years or so, you can have more of a story to write then”, they would say. I quickly would counter by saying that if my accident taught me anything, it opened my eyes to the fact that nothing in this life is guaranteed. Why wouldn’t I write a book to share my story and share my struggles with people? Fact is, we all have struggled in some form or fashion. Yes, I made a mistake that involved a horrific motorcycle accident but everyone has had some type of adversity facing them in their lives. Sharing my story has not only helped me but hopefully will help others to deal with their “setbacks”. I quote that word because in that time of pain and depression, that’s how you view adversity. It’s not until you accept that pain that you learn that it can be a vehicle which can make you stronger. OC: Was it hard to write? JW: The word “hard” would be quite an understatement when describing how arduous of a process it was to write this book. How much of my life do I share? 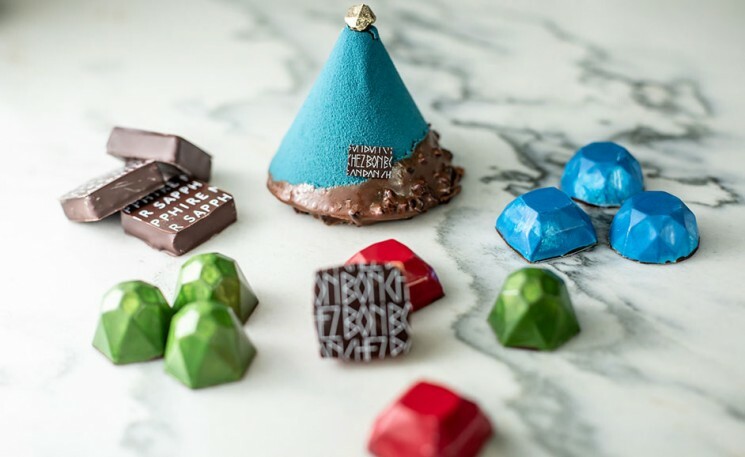 Do I talk about my drug addiction issue? Do I talk about my drinking problems while not sugar coating anything? Will people forever judge me if I take the reader down the dark path I was living? Do I talk about my family? The answer to all these questions is YES. I went through draft after draft for a long time trying to please everyone by making sure they were 100 percent comfortable with what I spoke about. But I quickly realized that while writing a book, there is no way that is possible if I were to share my truth. I had to be honest with myself, which was difficult to face at times. OC: What sort of response have you been receiving to your openness? JW: Of course people are going to judge me about the decisions my family and I have made, but I have to expect that. I am sharing my life with the world and everyone will have an opinion, which is expected. But I am tired of worrying about what everyone else thinks. This is my life and I have little time to focus on people that want to drag me down. I live my life in a positive space and have a different outlook. I didn’t hold anything back and I hope people find that to be refreshing. As athletes that played on a high level, we are pre-programmed to be somewhat mute. Don’t share your life or your perspective on issues because it can divide your fan base or cause controversy. I welcome that now. OC: What is one thing you hope anyone who reads the book will take away from it? JW: That it’s easy to lose yourself in the past. I found myself so fixated on “what could’ve been” that I never paid attention to what was right in front of me. I was handcuffed to my own misery. We all experience pain, defeat, regret and anger while we ride this roller coaster of life. Life is complicated and it wasn’t meant to be easy but there is a silver lining in everything. You just have to search for it and not allow that pain to define you. OC: You were the number 2 player drafted in the NBA to the Chicago Bulls, what was that night like for you and what did you do to celebrate? JW: The day I got drafted was such a whirlwind that it almost felt like I never truly got a chance to enjoy it. From not being able to sleep the night before due to my anxiety to shaking David Stern’s hand and realizing that “I” just became a business was surreal. There were so many moving parts with teams trying to trade up potentially or trade down. Honestly, it didn’t matter where I got drafted. I was just elated that my journey had finally brought me to the point where I could touch that star in the sky I’d been staring at for 20 years. My draft party, which I talk about in my book, was epic in more ways than one. OC: You spent three years playing for Mike Krzyzewski at Duke, give me one great Coach K story. JW: One of my favorite Coach K moments was after I dropped 38 points on Kentucky in the Meadowlands. Kentucky was loaded that year with the likes of Keith Bogans and Tayshawn Prince. After we did the presser, Coach K pulled me over to the side and looked me in the eyes and said, “This is who you are… This is who you have always been. I love you”. As an insecure kid, I always questioned myself and he knew it. Coach K has such an innate ability to get you to become lost in moments. He made me realize the importance of actually being present. OC: Players go into the NBA at such young ages today, what advice do you have for them? JW: The lifestyle of the rich and famous is so easy to get consumed by. Your reality becomes warped over night. A hundred dollar bill quickly becomes a dollar bill. Planes, fancy cars, the women, the money, the fame all wait to monopolize you. You can easily lose yourself in the material things that your new life can provide. You can become aloof, standoffish and distant because everyone wants something or you think they do because your ego is blown out of porportion. They want to start new businesses, introduce you to new friends, use you as leverage and even take advantage of you. All these things are true but in order to become successful you MUST stay grounded. You have to realize that all of this could be gone in a second. Surround yourself with people who aren’t “yes men”, people who have your best interest and aren’t afraid to tell you when you are wrong. OC: How about for their parents? JW: If you are a parent of someone going to the NBA, my advice would be to communicate with your child as if he is an adult. The fact of the matter is that he is an adult and now has adult responsibilities. If you happen to work for him, that could make things a bit more difficult. They might control the money but you never have to stop being their parent. When money gets involved, a power play could exist. That child might want to prove that he can make decisions on his own without your help. You as a parent have to live with that to a certain degree but also sitting down with them and explaining the repercussions of their actions will be beyond helpful. Make them realize what the long term plan is. Also surround them with people who can also help get the point across. Sometimes parents become white noise. Having a support team in place to reaffirm your sentiments would provide major dividends in the longterm. JW: My favorite city is the one I currently live in. NYC is a city filled with different adventures and I absolutely love the diversity. Il Mulino is by far my favorite restaurant… I know you didn’t ask but I thought I would share anyway. JW: I am so random. I go to Central Park sometimes and play chess. Other times, I just find myself wandering around. I love exploring. JW: Charissa and I took a trip to Italy a couple of years ago and got a chance to visit Florence, Rome and Venice. We did everything from visit the Sistine Chapel to visit the Vatican. While in Venice, we were having a very romantic dinner on the water and talking about our life goals. While in the middle of a very deep and real conversation, we both were awe struck at the biggest Yacht we had ever seen. We looked at each other and said, “We have to get to that level one day”. As we were laughing about the chance of that happening being slim, we heard a voice call my name. The guy getting off the boat was none other than Micky Arison, the chairman of Carnival Cruises and owner of the Miami Heat. His son Nick and I were teammates at Duke on the basketball team. What are the chances we bump into him all the way in Italy? We always laugh about that story to this day. OC: What arena has the loudest fans in college basketball? JW: The arena that was the loudest by far was Cole Field at Maryland. Unfortunately the Terrapins built a new arena but Cole definitely gave them the best home court advantage I ever witnessed. JW: The first thing I do when I arrive in my hotel room is throw my bags down and jump on the bed. It’s the little kid in me and I refuse to let it go. Childhood tendencies keep me happy and feeling young. JW: I never leave home without my “American Express”… Just joking but not really. Looking for an endorsement deal potentially (LOL!) I truly never leave home without dressing well. My father always said, dress for the job you want, not for the job you have. I love style and putting things together. It’s a passion. Jay Williams, please use care upon departure as items may have shifted in The Overhead Compartment during our journey. Thanks for choosing us for your travel tips! Have a wonderful day!